How to Buy Best LED SCREEN? What is 20bit depth color? 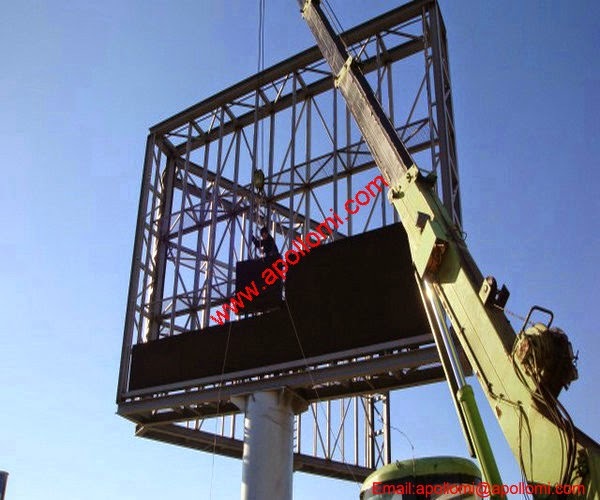 this state-of-the-art technology play a leading role in LED display field worldwide. 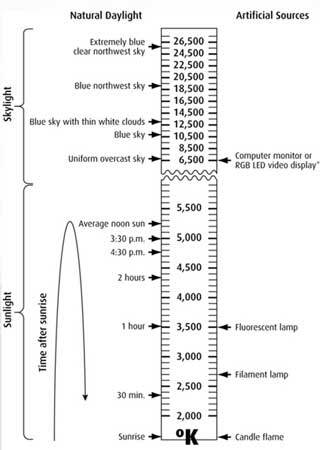 Color depth is the number of bits used to indicate the color of a single pixel in a bitmapped image or video frame buffer. 20-bit means 1,048,576 different colors can be showed. What could 20bit depth color bring? 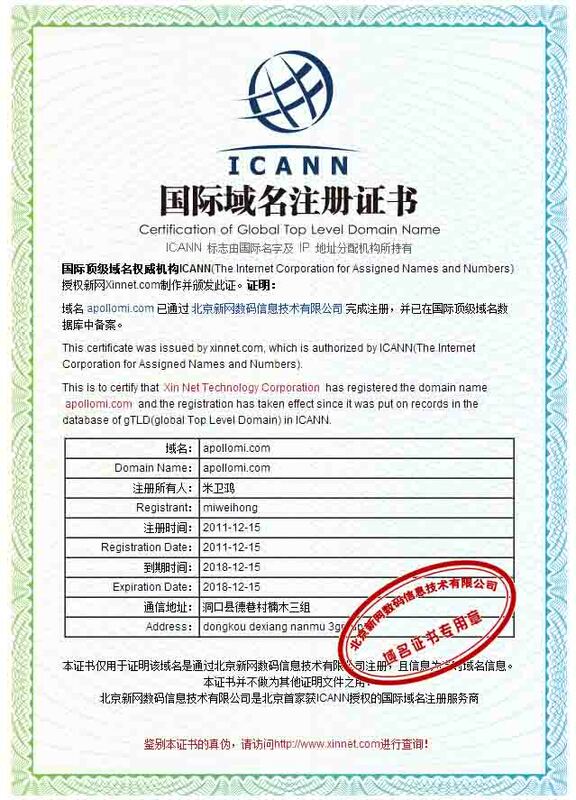 Compared to main stream technology 16bit depth color in the market, 20bit be regarded as pioneer, plays a leading position. 16bits shows totally 65,536 colors, while 20 bits shows totally 1,048,576 different colors, 16 times color higher. With continuously efforts, under developing 24bits ‘True color’, which will exceed the color that Human eyes could see. Roughly, Human eyes can see 10 million colors, which would correspond to just over 23 bits. 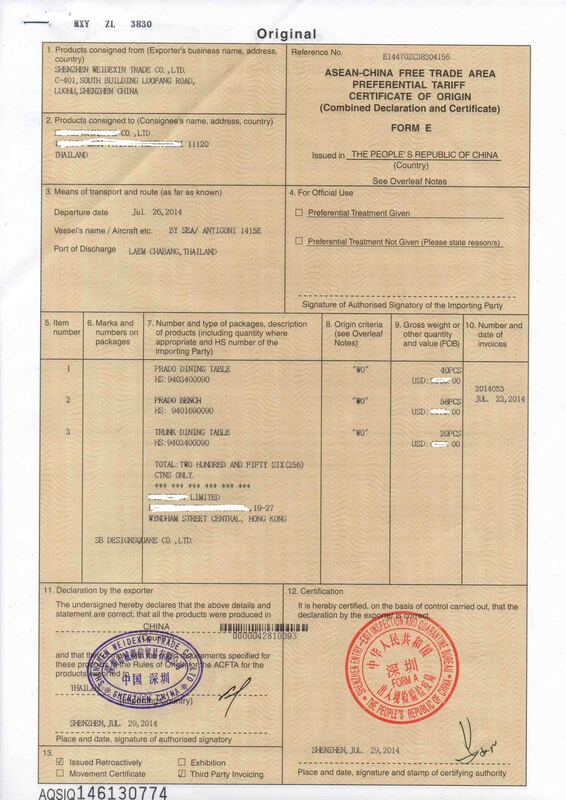 APOLLOMI founded in 2000 and located in Shenzhen, China. Based on 14 years of experience for led displays, has become one of the leading LED display complete solution providers in the world. focuses on the professional industries, offers a complete solution for our clients, which includes requirement analysis, system design, product R&D, manufacturing and professional services. 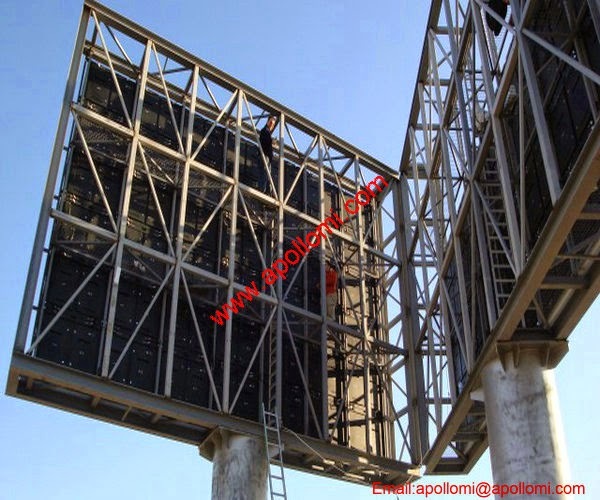 LED display has been widely used in the advertising, sports, rental field. 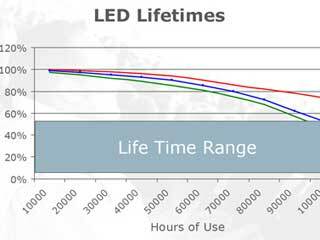 With strong R&D team and global technical support capacity,exercise its’ innovation and service, keep the leading position of LED Display industry. 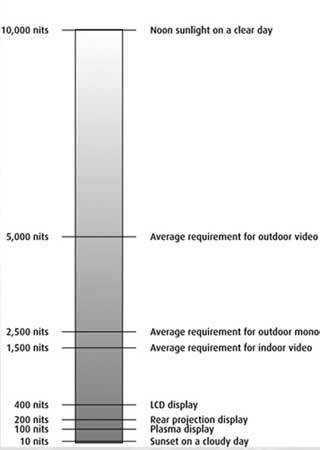 indoor LED display P2,P3,P4,P5,P6,P7.62,P8,P10mm Etc. 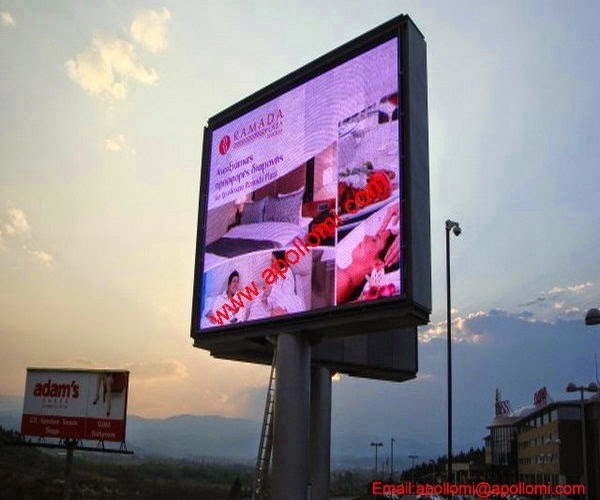 outdoor LED display P5,P6,P7,P8,P10,P12,P16,P20,P25,P31.25mm Etc. 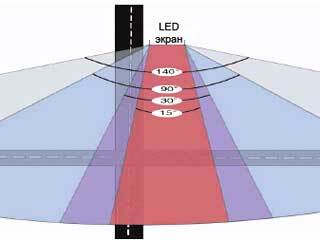 Transparent LED display P5,P8,P10,P16,P20,P25,P31.25mm Etc. indoor& outdoor rental led display,stadium led display,Sports led display,mobile led display Etc.